Just added a few features to steemauto.com and modified dashboard codes. A new feature is about upvoting comments automatically after a few minutes (0 ~ 30) on your posts. You are able to set a username with preferred voting weight to upvote that user's comments in your posts. 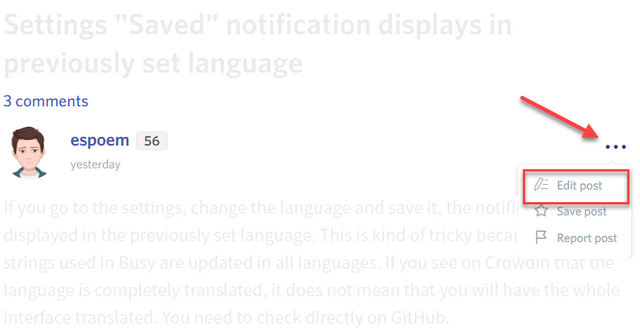 Some limits applied to this feature to prevent users from abusing. Another feature which is newly added to steemauto is fanbase/curation trail followers list. Now you are able to check all of fans and trailers and see list of their followers. It is possible by clicking on that fan or trail name in the 'Fanbase' or 'Curation trail' page. Listed users are only enable followers. 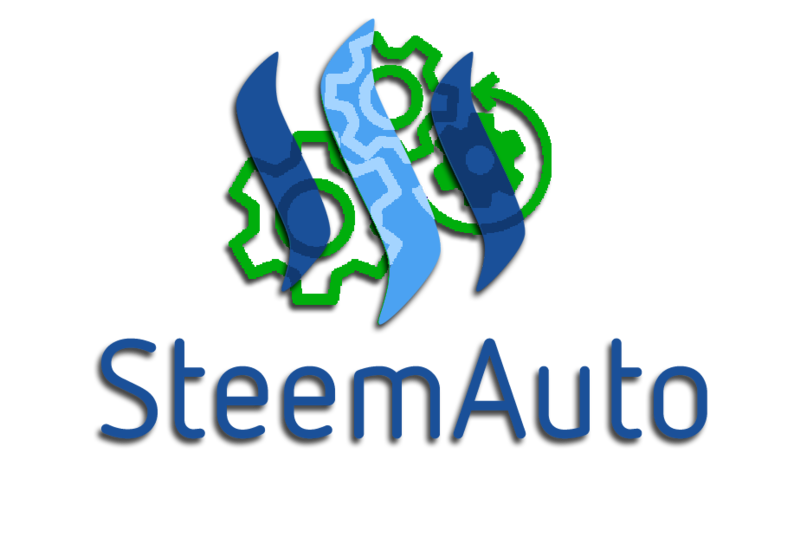 Steemauto is an open source app which is created for steem users to automate and make easier some functions. for example: Automatically following a user's upvotes and upvote any post he will upvote, Automatically upvoting some user's posts after publishing, Publishing blog posts in the future time, and etc. you will use steemconnect as a third party app to add @steemauto to your account's posting auths. it is secure enough to trust and try once. very nice idea, i will try it! Hey @mahdiyari I am @utopian-io. I have just upvoted you! That's a really sweet function and apparently well balanced against abuse. I like it. I have never seen such a feature before. Well done. I just made another video about SteemAuto and this feature. Your contribution cannot be approved yet. See the Utopian Rules. Please edit your contribution to reapply for approval. You are required to provide links to the PRs or commits regarding the work you talk about in this post. Added at the end of post. steemauto only uses your account posting permission. it includes only and only upvoting, commenting, reblogging, and following. Thanks for the new enhancements. However, I still miss the option of setting the total voting power limit, after which all settings will be set to "disabled"